Do you have a great new idea that will turn your entire company or client around? 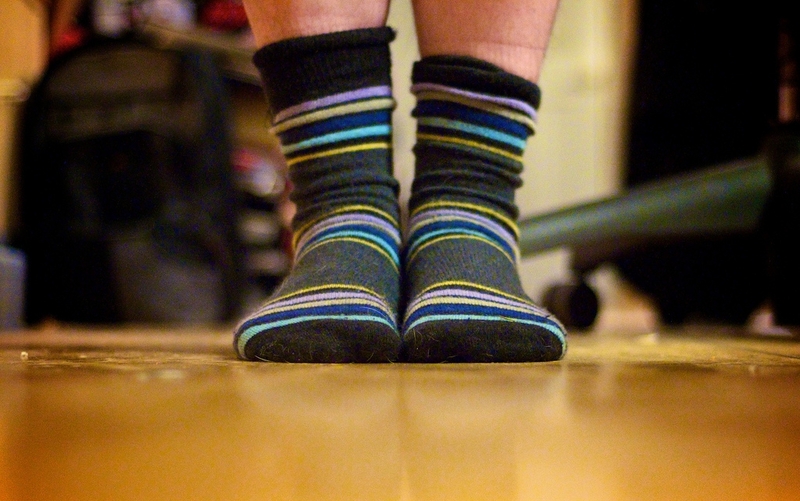 Knock the socks off your managers with your approach using these quick tips. Shedding the College Cocoon	New to pitching?